This black knit dress with chiffon ruffles is everything classy and dreamy! Ruffles at the neck, sleeve, and skirt hems at the perfect unique embellishment to an otherwise classic little black dress. 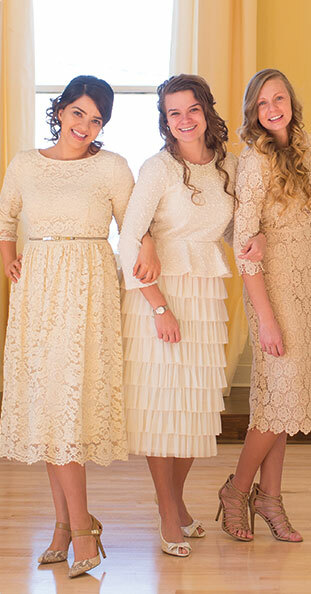 So perfect for date nights, church, conferences, and dressy occasions. Go black, or add pops of color with shoes, a clutch, or other accessories. Perfectly comfy and stylish. Belt included.